This entry was posted in Maartje Verhoef and tagged Dutch model, Maartje Verhoef, New York Fashion Week on February 12, 2015 by wealthandglamour. Maartje Verhoef for Coach, New York fashion week. 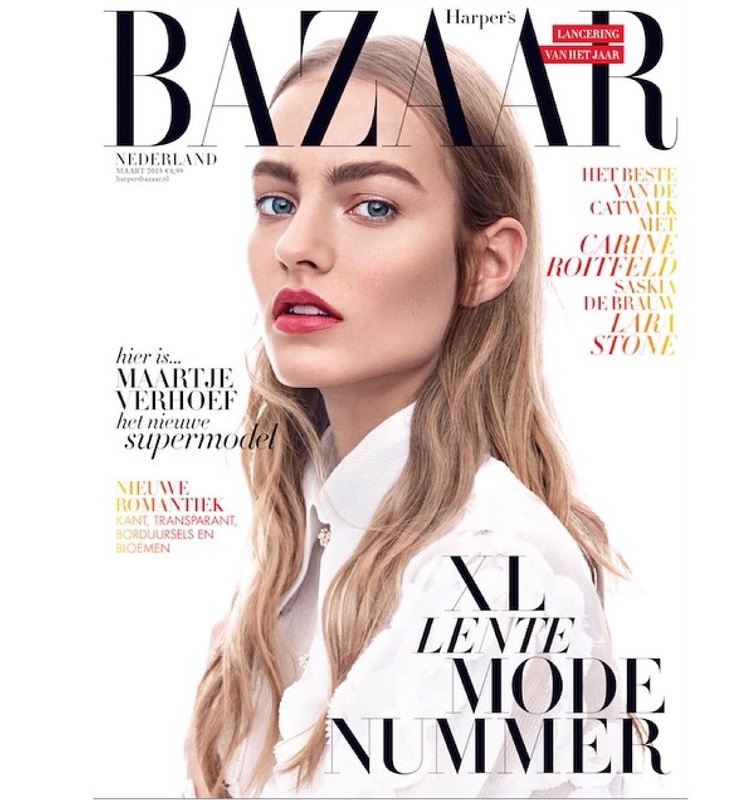 Dutch model Marrtje Verhoef in gorgeous front cover shoot for Netherlands Harpers Bazaar. Marrtje who is just seventeen years old, walked an incredible 66 shows in last year’s fashion weeks, more than any other model. This fresh faced, hazel green eyed model, is in hot demand. 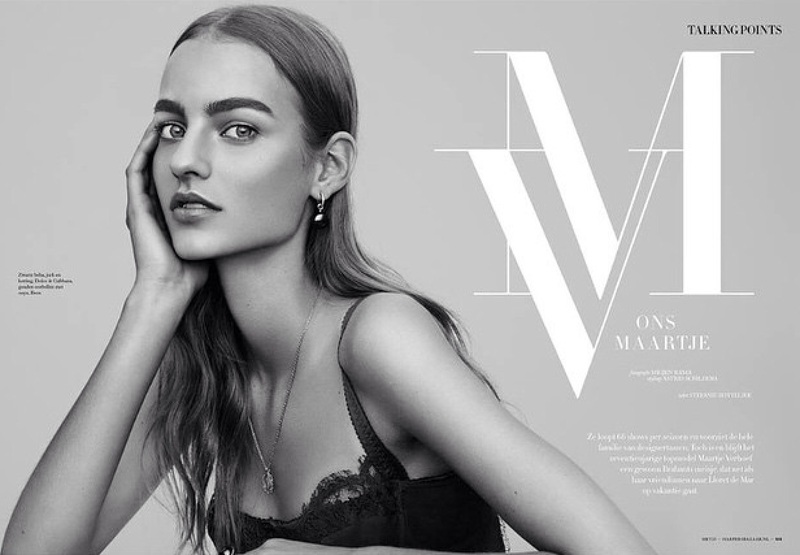 This entry was posted in Maartje Verhoef and tagged Dutch model, Maartje Verhoef, Netherlands Harper Bazaar on February 11, 2015 by wealthandglamour.